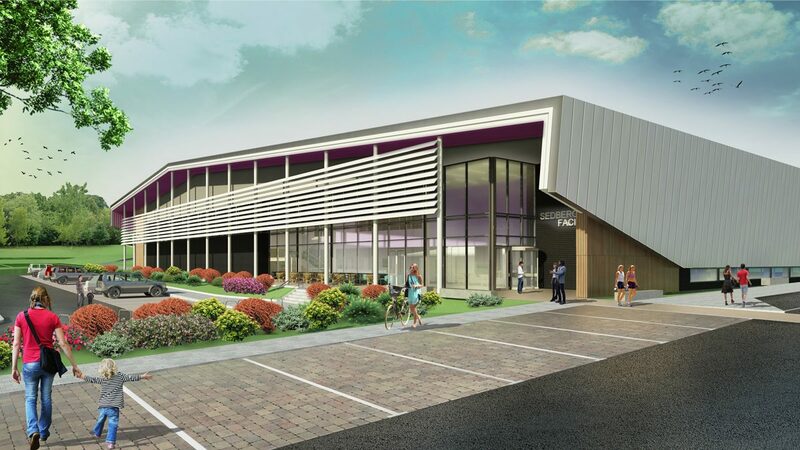 DarntonB3 is appointed as Architect and Building Services Design engineer for the new Sedbergh Sports Facility on behalf of City of Bradford Metropolitan District Council. 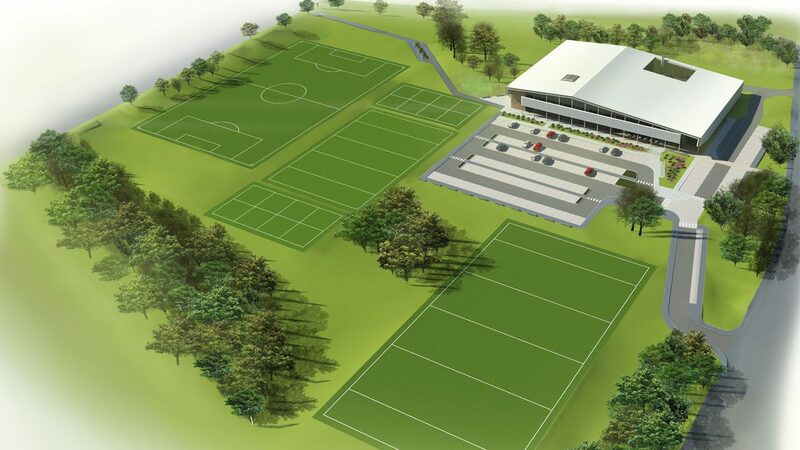 The site is currently a recreation ground and part of the work will be to also improve the quality and playability of the sports pitches. 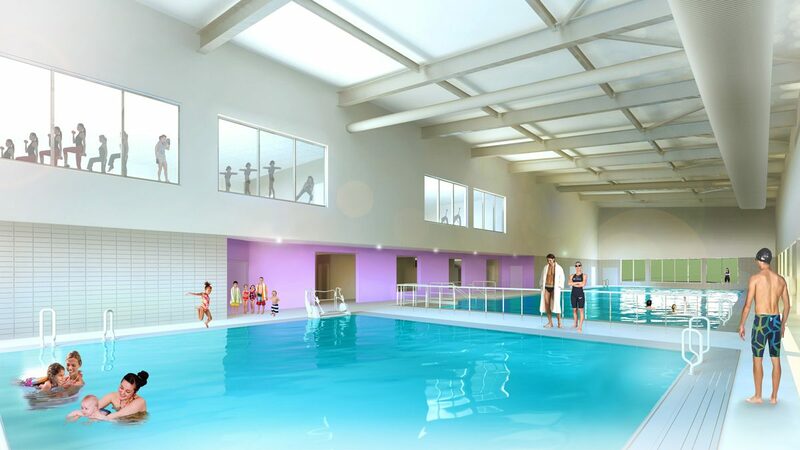 The aim of this project is to create a new, high quality aquatic, sport and leisure facility which will provide for and encourage Sport and Physical Activity for a diverse community with a wide range of interests and abilities throughout the Bradford district and beyond. 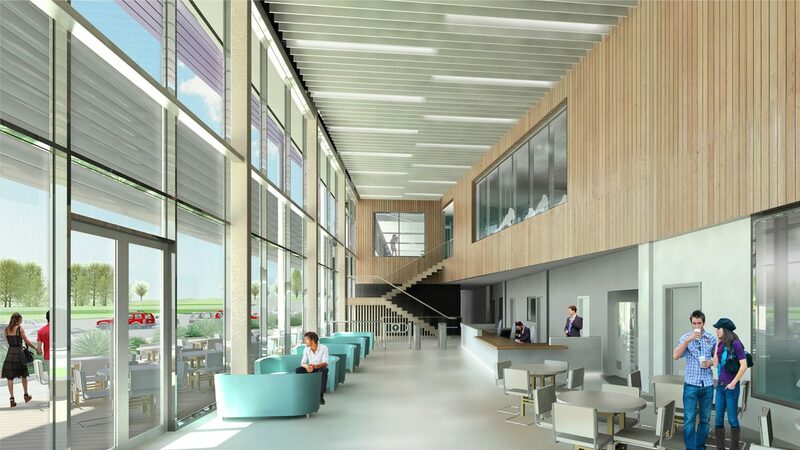 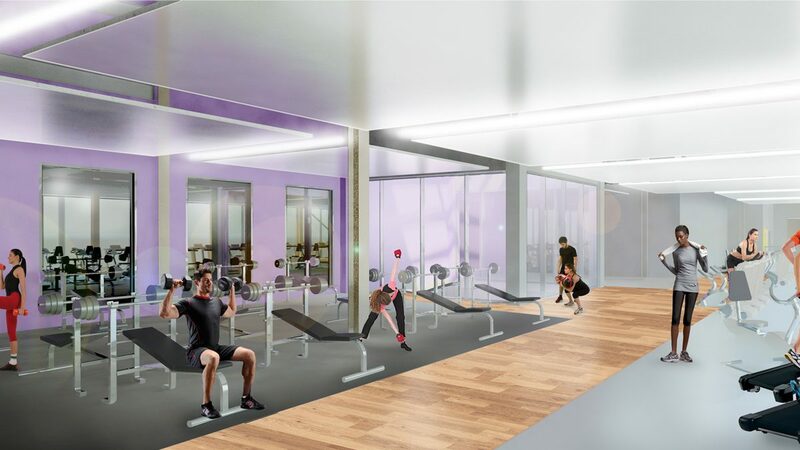 The facilities at Sedbergh Sports Centre will be suitable for a wide range of community uses, with the sports hall complex catering for a number of sports and activities. 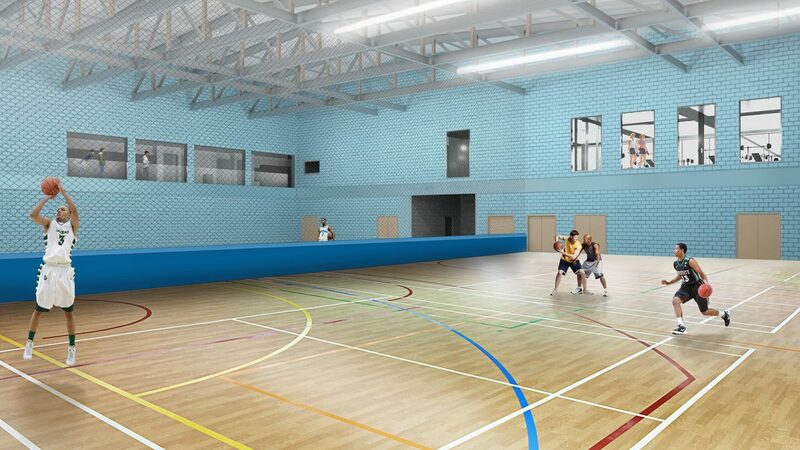 Outdoor changing with direct access to external pitches and facilities.